Composite toe boots are imperative for anyone who works in the construction industry or is in a similar line of work where protective shoes or boots are needed. The toe cap has to be attached to the inside of the boot in a way that it cannot come loose. Composite toe boots are made for both men and women and are classified according to who will be wearing them and how they rank as far as protection ability. These rankings are Classes 50 and 75 for men and Classes 50 and 75 for women. Obviously, a Class 75 has a higher resistance to any impact than a Class 50. There are two types of safety shoes usually worn for jobs and activities where there is a real risk of injury without the correct protective apparatus in place.Steel toe boots are durable boots with a steel cap toe in place for protection. In addition, these usually have a plate inserted at the mid sole to protect the feet from any injury from underneath. Composite toe boots are work boots that have a toe cap constructed of a combination of plastic, carbon fiber, and another material called Kevlar aramid fiber. 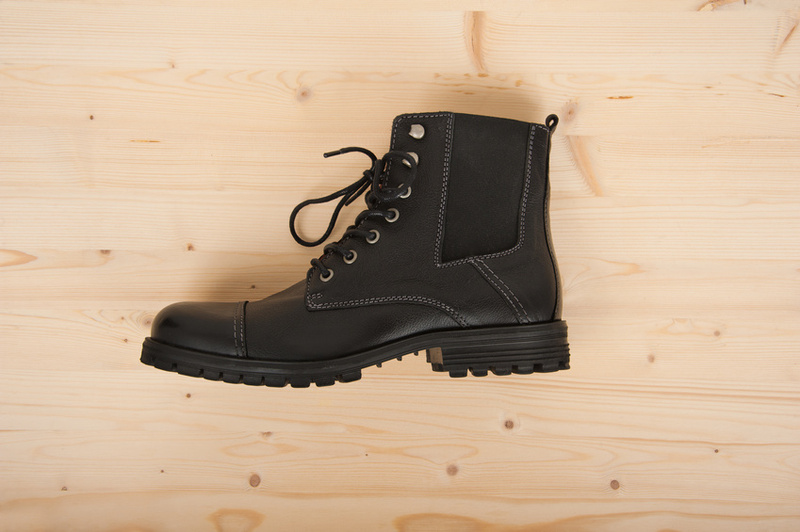 When wearing either steel or composite toe boots, the wearer’s toes should not reach all the way to the tip of the boot. There should be plenty of room between the longest toe and the tip of the toe cap to provide a comfortable fit with a little wiggle room. Because workers will be wearing these types of footwear for many hours at a time, they need to be durable, yet comfortable boots and shoes. A laborer or construction worker will sometimes walk as many as 30,000 steps in one day, where an average person in a different line of work will walk about 10,000 steps each day. 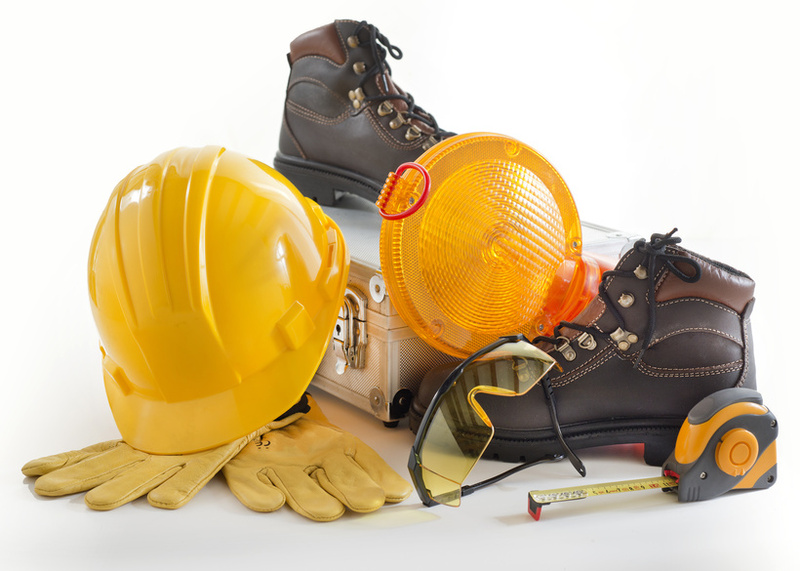 While protective footwear is required in many workplaces, the fact still remains that of all the people who have sustained foot injuries on the job, only 23% were wearing shoes or boots with steel or composite toe caps. Studies show that of most foot injuries, a good 75%, happen when workers do not adhere to rules about wearing protective foot gear. The market for safety equipment in the U.S. runs about $1 billion. This includes articles like safety boots, safety shoes, rubber boots, plastic boots, leg guards and foot guards. 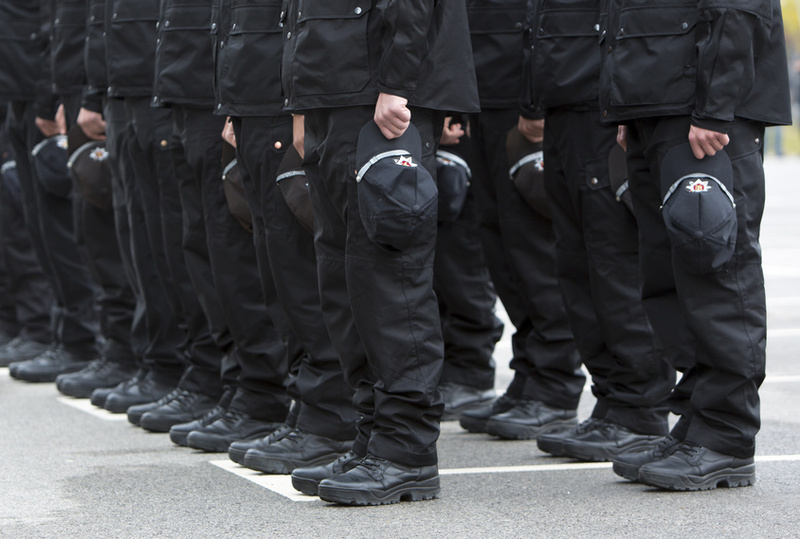 Typically, about $70.00 will be spent by employers on protective foot wear per employee each year.